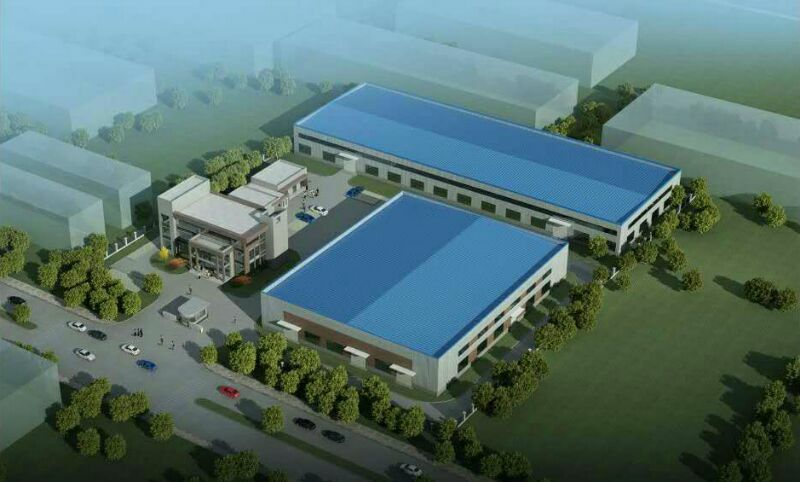 Ma Anshan Steel Packaging Materials Technology Co. Ltd. is located in Taibai Industrial Park, Ma Anshan City, Anhui Province, China, specializing in the R&D and manufacture of anti-corrosive and laminated packaging materials. We focus on providing the high quality products and professional service for customers in Metallurgy, Auto parts and architecture industry. We are the ISO9001 QMS certified company, and obtained several National patents. Our main products cover: VCI anticorrosion paper, VCI stretch film, high-strength stretch film, waterproof &cushioning lamination paperboard, PE coated non-woven fabric, etc. The performance of our products reaches the standards of JIS and MIL, and the products have passed the SGS testing and can conform to the EU export requirements- RoHS Directives. With the advanced processing technology and high &precise production equipment, our products have widely acknowledged and applied in various customers, such as Baosteel, MaSteel, Valin ArcelorMittal Automotive Steel (VAMA), China Zhongwang, YIEH PHUI TECHNOMATERIAL, Yodogawa-Shengyu, ANTOLIN、BREMBO, and so on.